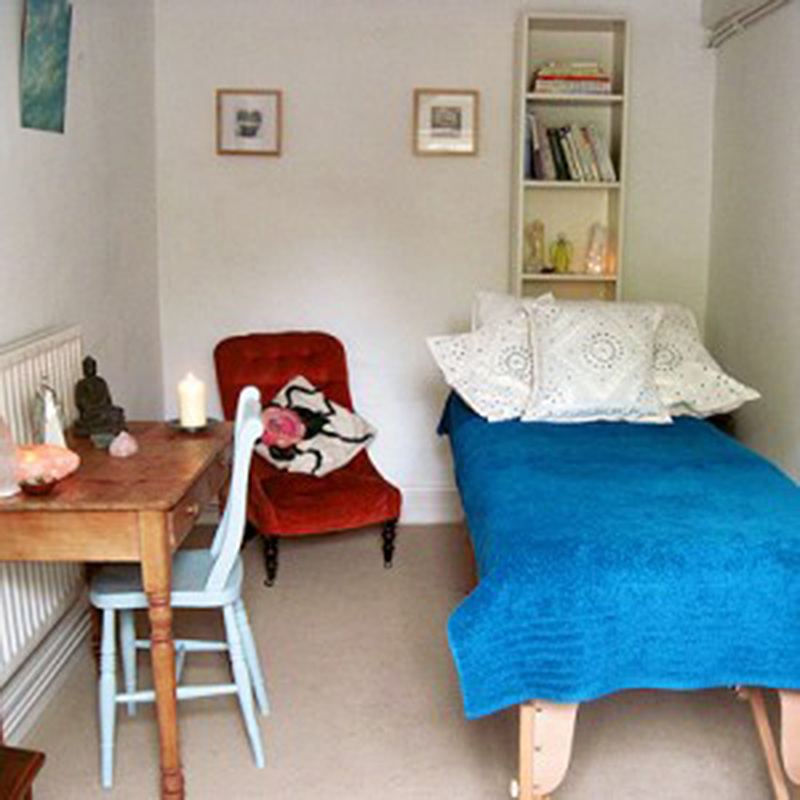 “My Mum kindly booked me to have a ‘Soul Replenish Massage’ with Saira and it was incredible!! The treatment was incredible, I have never ever felt so relaxed in my life. Saira herself is also genuinely a really wonderful person and helped me in so many ways. 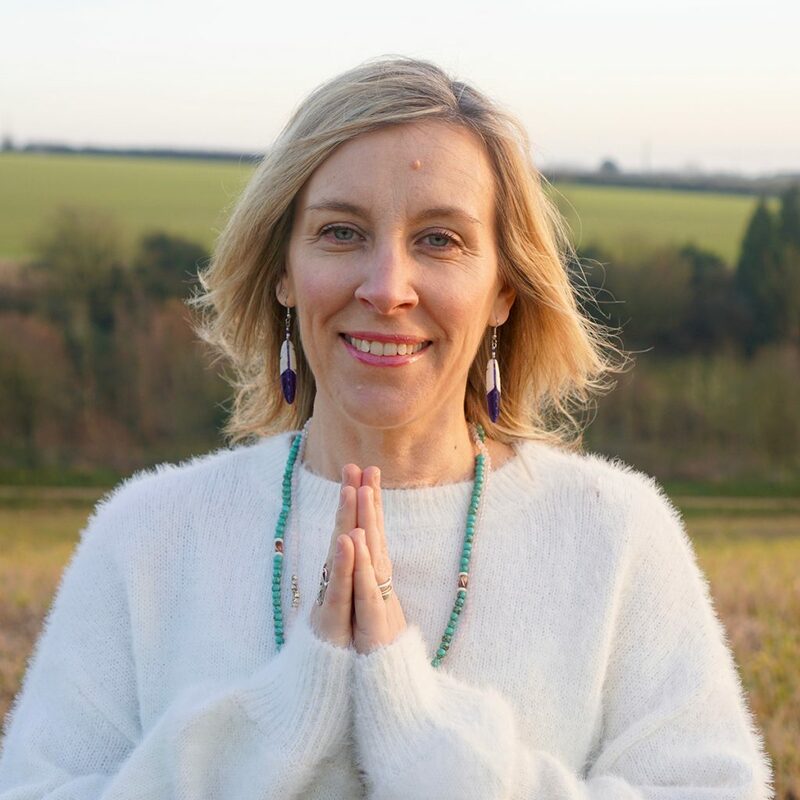 Find a sense of inner peace, serenity and calm with Holistic Therapy at Saira’s treatment room in Milton Abbas, in rural Dorset, offering you the space to find balance, invigoration and a new, exciting path to health and wellbeing. Book an appointment with Saira Francis at Mellulah. 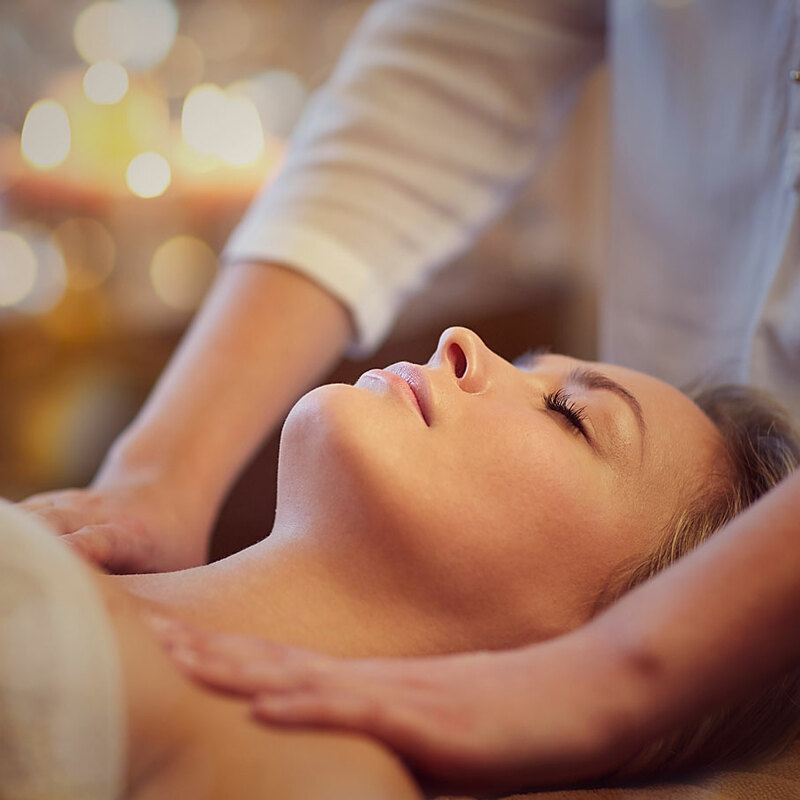 View the whole range of Therapies offered at Mellulah.